People around the world saw the birth of Hope, a baby black bear whose entry into life was broadcast on the Internet. Now, however, Hope is dead. Her short life was cut off by a hunter’s bullet on September 16. 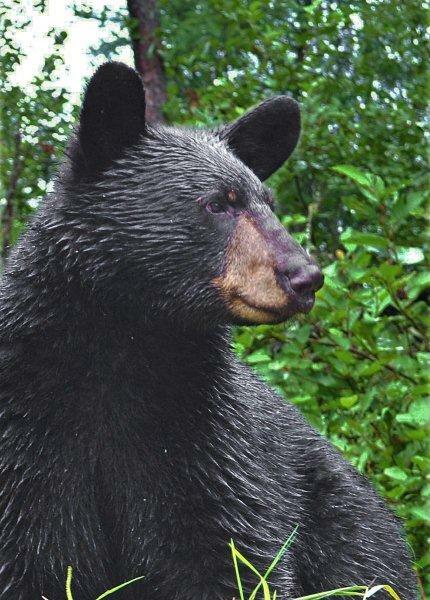 According a senior researcher at the North American Bear Center and its affiliated Wildlife Research Institute (reported by AP), Hope was baited and shot by a man who is not to be named. His identity is shrouded under a veil of secrecy.